RSS Feeds Submit automates the process of submitting your RSS news feeds to over 80 search engines and directories. Save time by eliminating repetitive date entry work that could take days. This easy tool can ping and submit your feeds in minutes. RSS Feeds Submit supports the following RSS Search Engines: Yahoo, Moreover, Syndic8, DayPop, Feedster, Technorati, Blogdex, Feedburner,Newzfire, Deskfeeds, Popdex, Blog Street, ComplteRSS, Weblogalot, Icerocket, Easy RSS, Memigo, Plazoo, Blogarama and more. - Submit your blogs and RSS feeds to 80 of the most popular search engine and directories, automatically. - Save time by eliminating repetitive data entry work. - Choose between automatic and manual submission. - Add and remove blog directories manually. - Backup option saves the title, description and keywords of your feed for future use. - Improve your search engine rankings without any SEO. - Free One Year software upgrades. - Updated list of the newest directories and search engines. - Automatically update your blog using a ping process. There is no doubt that blogs and RSS feeds are becoming an extremely popular web technology. It gives visitors direct access to the content they are interested in. And it provides the search engines what they want... fresh content that is useful to their visitors. Without being published in the RSS search engines, you're missing out on hundreds of thousands of potential visitors! Don't waste anymore time manually submitting your blogs and RSS feeds. Purchase the full version of RSS Feeds Submit today for only $29.95. Feed Scout - Now you can turn your browser into handy RSS reader using this toolbar for Internet Explorer that can be used directly from IE. Capable of filtering RSS feeds so you can monitor RSS feeds using keywords. And much more! Blog Planter - An easy to use blog submission software tool used to help distribute your blogs to blog directories. Find niche blog categories within blog directories that accept fast blog inclusions. XRssFeed Generator - XRssFeed Generator is designed to assist web masters manage and generate news feeds files by storing each item and its details into a database. In addition, news items can be used to update your twitter information. 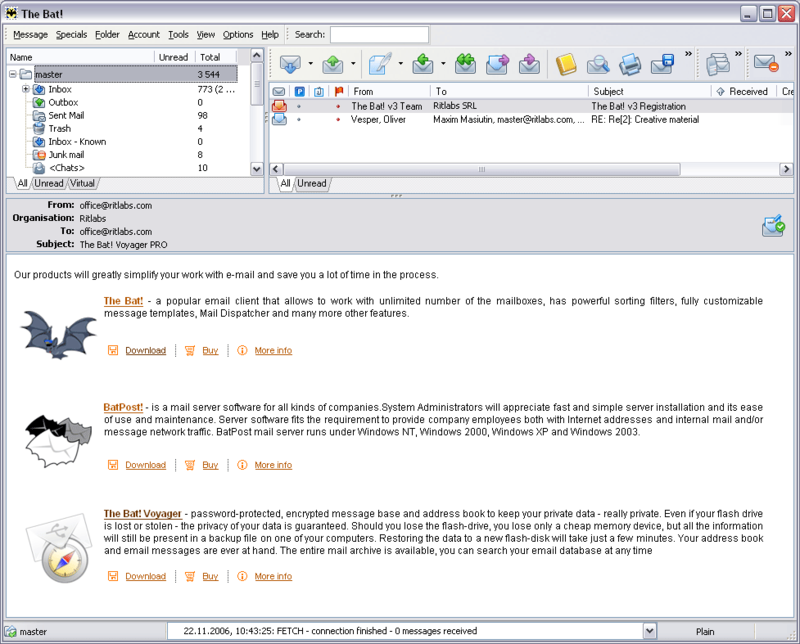 Alnera FeedWorkshop RSS Editor - Create, manage and publish your RSS feeds easily and comfortably. With the integrated html editor and the ftp uploader, you have all necessary tools in one product, to create professional feeds.